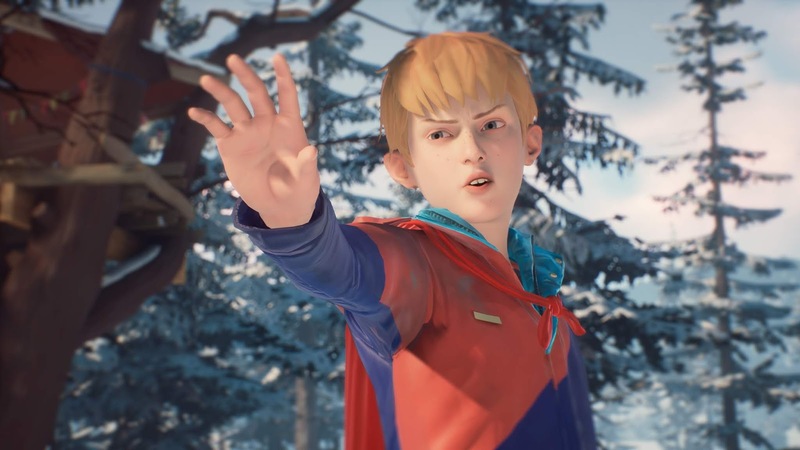 During the Xbox E3 2018 Media Briefing, Square Enix announced The Awesome Adventures of Captain Spirit. 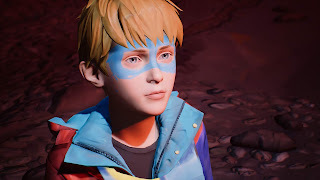 A game set in the Life is Strange universe! 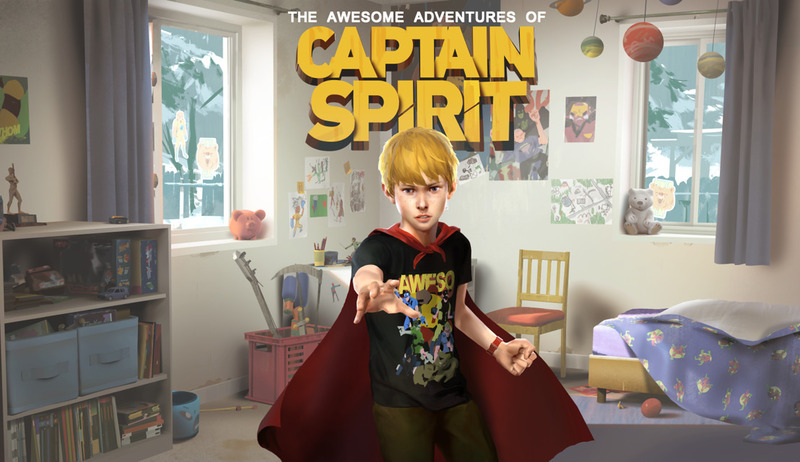 Chris is an ordinary 10-year old boy who wants to be a superhero. 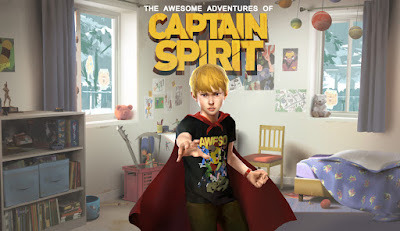 He loves his toys and has a big imagination that takes him on all sorts of adventures, but today is not one of his usual adventures, today something truly extraordinary will happen to him. 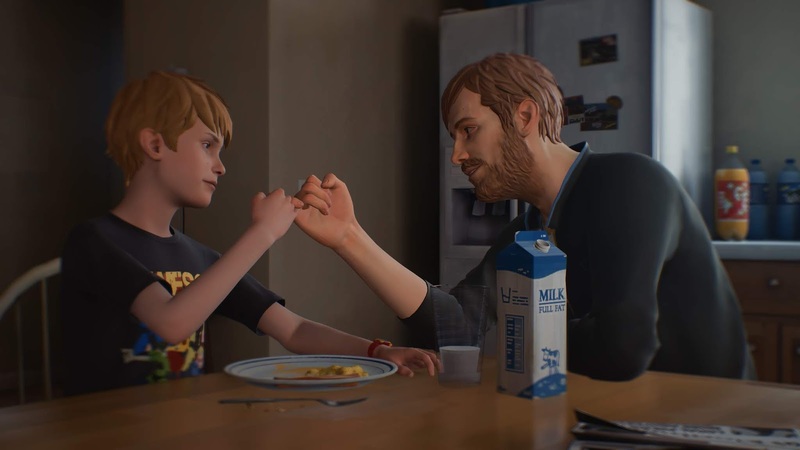 DONTNOD Entertainment are back with an all-new original and endearing story that will let you experience a slice of young Chris’ life, as he turns an ordinary Saturday into an epic superhero adventure. The Awesome Adventures of Captain Spirit will also release on PlayStation 4 and Windows PC in addition to Xbox One, digitally and completely free on a permanent basis for everyone on June 26, 2018. It is completely free of charge and does not require any additional purchases to enjoy the full experience.